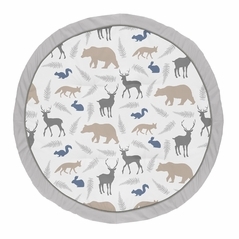 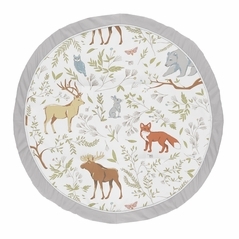 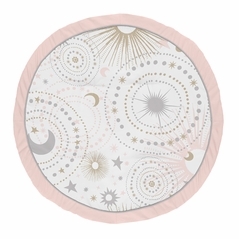 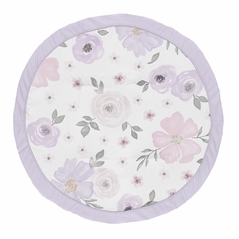 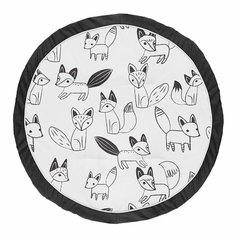 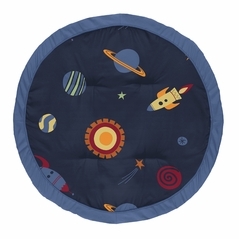 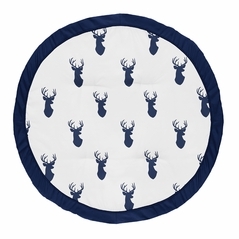 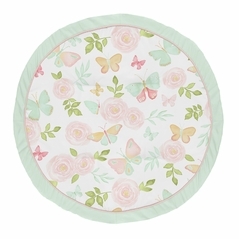 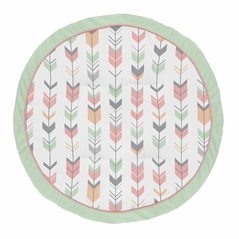 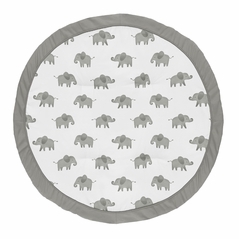 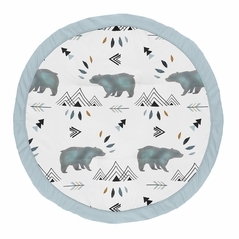 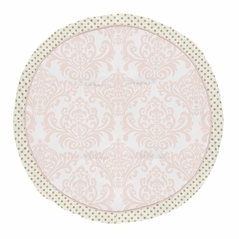 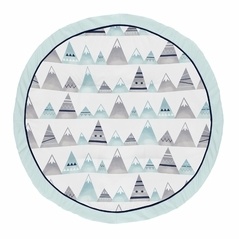 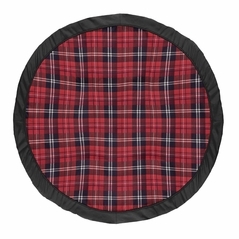 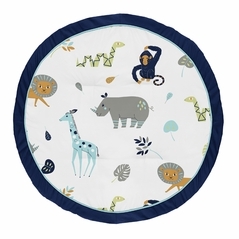 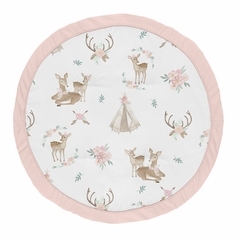 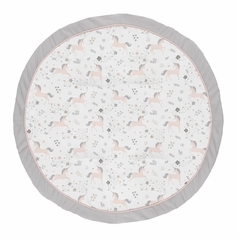 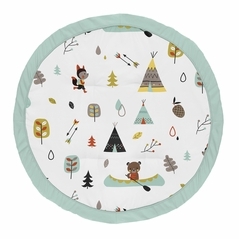 Play mats make tummy time captivating for your little one. 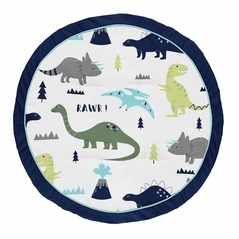 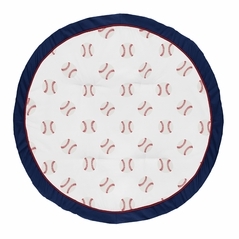 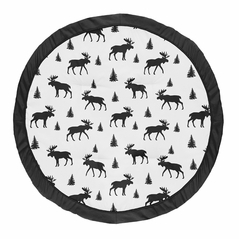 Your baby will love playing on these plush playmats, while staying comfortable, clean and happy as they learn to sit up and crawl. 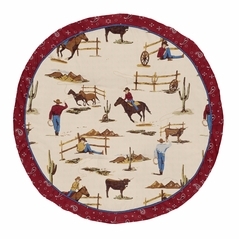 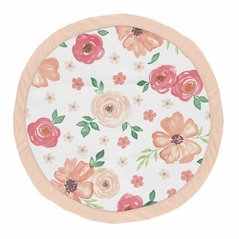 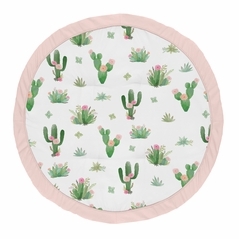 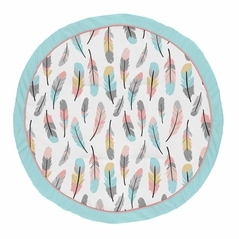 Perfect to use in any part of your home, these playfully stylish activity mats will transform any space with vibrant colors and designs, making it a new parent’s must-have accessory.